After weeks of haggling over trade, Commerce Secretary Wilbur Ross announced on CNBC Thursday morning that the US had reached a "definitive" deal with Chinese telecom giant ZTE to allow it to resume purchases from American suppliers, preventing a collapse of the massive Chinese corporation which was facing near certain death otherwise, and which, according to many, was a critical gating factor for China to greenlight the US-North Korea summit on June 12. "At about 6 a.m. this morning, we executed a definitive agreement with ZTE. And that brings to a conclusion this phase of the development with them," Ross said on CNBC. ZTE had been crippled by the White House's decision to ban US firms from selling parts to ZTE after it had been found in violation of a settlement stemming from illegal sales to Iranian companies, although rumors of a deal began circulating in recent weeks and culminated yesterday. While it is not yet clear what the terms of the deal are, some claim that compromising with the Chinese company which has been a repeat violator of U.S. sanctions against Iran and North Korea, and has been identified as a national security threat, could set a dangerous precedent for trade negotiations with China. Speaking on CNBC, Ross said the deal includes a $1 billion penalty against ZTE, and that a compliance team selected by the US would be embedded at the company. 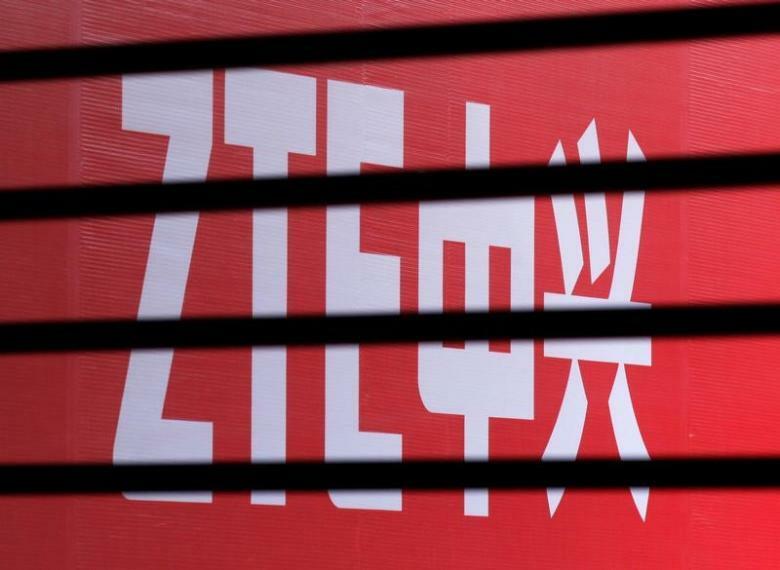 Since the US first imposed its restrictions on ZTE in April, it has come close to striking a deal several times. Ross also waived aside speculation that the deal was part of a broader quid pro quo, adding that the ZTE deal was "quite separate" from other trade talks. As Bloomberg pointed out last night, Trump's backpedaling on ZTE has angered both Democrats and Republicans who are pressing for stiffer restrictions on ZTE. Some are even considering action to block Trump from reversing the sales ban, with Marco Rubio among the most vocal critics. However, as Reuters reports, there's little Congress can do to stop Trump from striking a deal with ZTE. ZTE makes smartphones and is also a large manufacturer of telecom equipment. The company was famously the first Chinese state-owned telecoms equipment maker to go public, and is listed in Shenzen and Hong Kong.